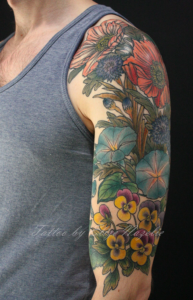 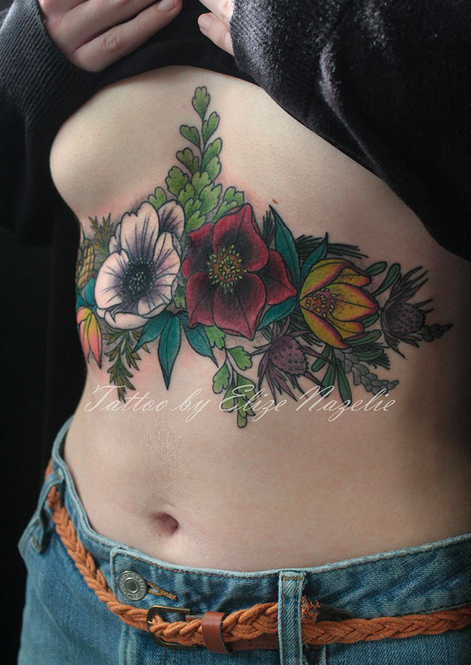 Tattooing since 2006, Elize specializes in medium to large scale, color, form-fitting botanical work. 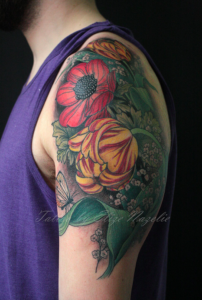 At this year’s convention, Elize will not be tattooing, however she will have a large catalogue of botanical projects of her own design, and will be available each day for consultations and to book those pieces for later dates at the shop. 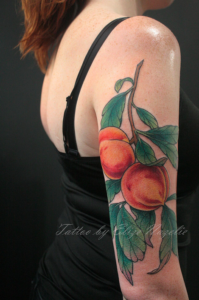 Stop by to see what’s available!